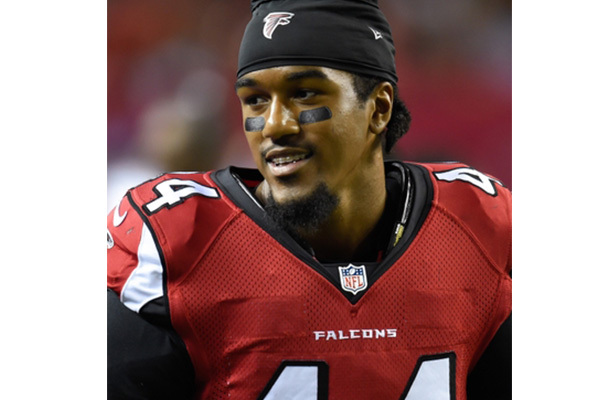 Help Falcons Pro Bowler Vic Beasley Tackle Childhood Cancer! 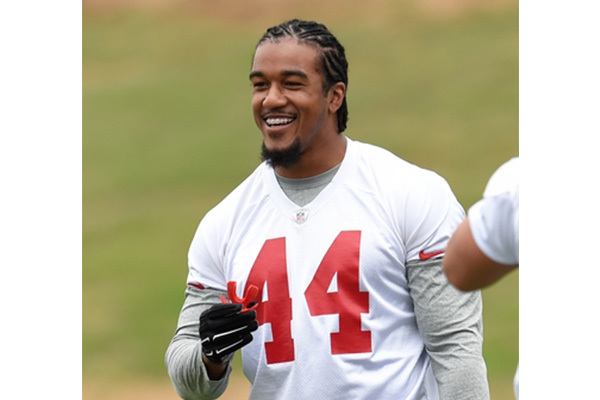 Rise Up to the Vic Beasley 44 Tackle & Sack Challenge today! 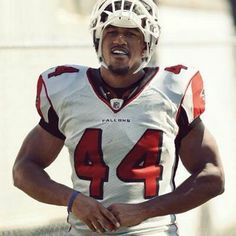 Pledge $4.40, $44, $440 or any amount for every tackle Vic Beasley, Pro Bowl Linebacker of the Atlanta Falcons, makes during the 2019 NFL season! Every time Vic sacks the quarterback, you will automatically double your pledge in support of childhood cancer research! In the 2018 season, Beasley made 20 tackles and 5 sacks. If you had pledged $4.40 a tackle last year, your total commitment would have been $132.00. Pledge now to help us reach our goal of $1,000 per tackle and $2,000 per sack! We are so grateful to Vic for his commitment to the fight against childhood cancer. 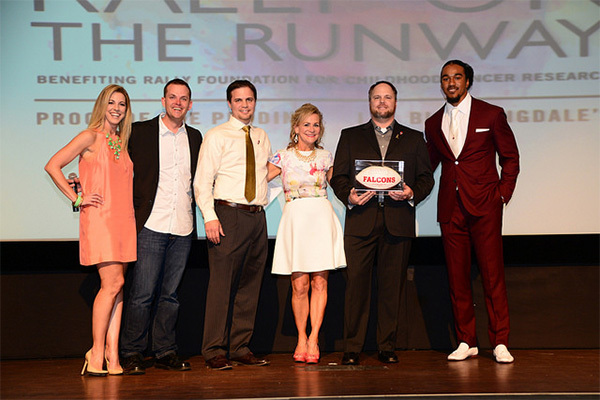 Vic first became involved with Rally as the honorary chair for Rally On the Runway 2016. 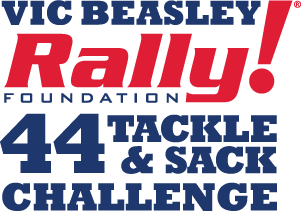 Following the event, Vic and Rally launched the Vic Beasley 44 Tackle & Sack Challenge for the 2016 football season. Vic went on to lead the league in sacks for the 2016 season, making the campaign a huge success for Rally. Here’s to an even greater 2019 season! 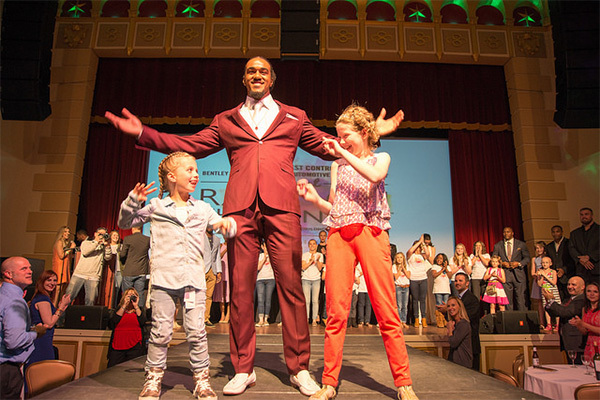 In addition to serving as the honorary chair for Rally On the Runway again in 2019, Vic serves as a Rally spokesperson and advocate for kids fighting cancer. With Vic’s support, we Rally On!